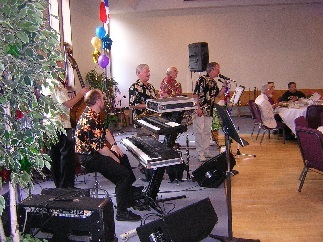 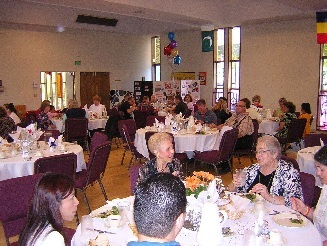 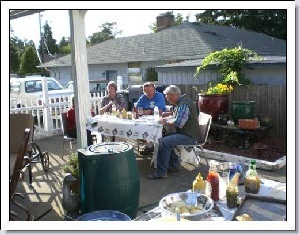 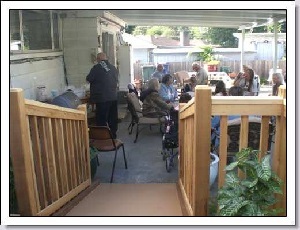 Fiesta Dinner and Auction- September, 2012 - was a wonderful success earning approximately $4,024.00 for Caleb Ministries. 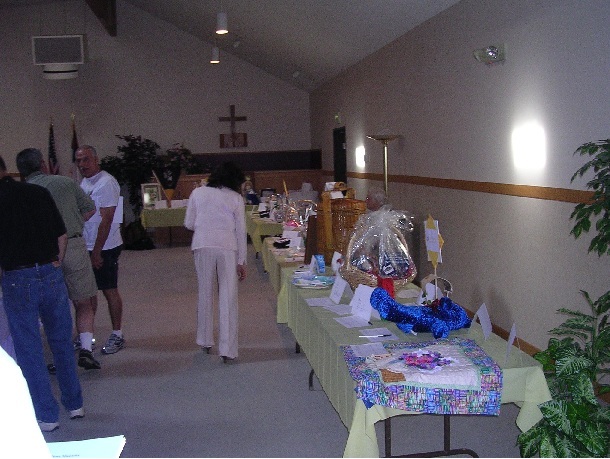 Quarterly events are usually held to raise money for Caleb. 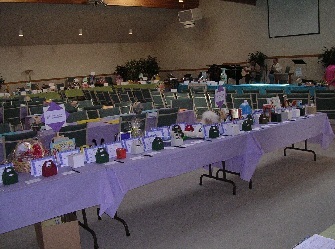 In the past both dinners and auctions have been hosted as fundraisers for Caleb at several local churches. 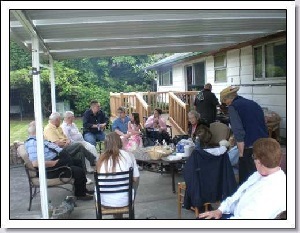 talk over issues and just enjoy time together.